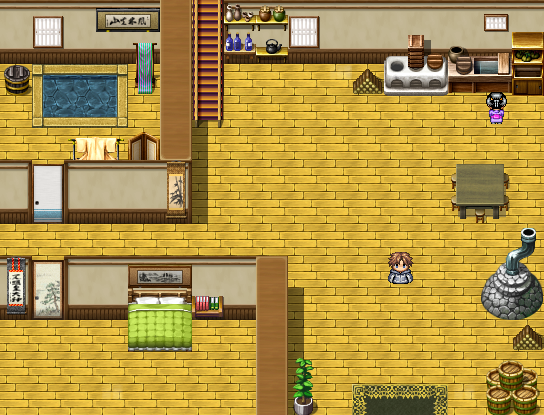 Utopia is a project that I developed on RPG Maker Vx Ace in the context of my Interactive Narration class at Supinfogame. The objective was to create a gamebook prototype with an innovative navigation system. Physic or numeric formats were allowed. Since it was an individual project, I decided to use RPG Maker because the software offers basic assets that avoided me to make the graphics myself. Screen of the hero’s house. For this game, I decided to use some mechanics that are rarely used for narrative: die and retry, exploration and time management. In Utopia, the player embodies a young boy who relives the same day over and over again. This cycle ends with the murder of him and his friends. In order to understand who is trying to kill them and avoid their death, the player has to explore the environment and interact with NPCs to get some clues. The time remaining before the avatar’s death is indicated by a countdown in real time. Moreover, some actions will subtract or add time to the player. Once this countdown reaches zero, the avatar get killed and the day starts all over again from the beginning. This die and retry mechanic is the central point of the gameplay since each information or object acquired during the day is preserved while the NPC’s statuses and the world are reinitialized. Furthermore, the player has not enough time to explore all the possibilities in only one day and the choices made by the player lock and unlock some branches. Therefore, death is not a means to an end anymore but, instead, an asset to the story. For example, the player has to bribe a guard, but he cannot get enough money in just one day, so he has to collect it over the course of several days in order to access new narrative branches later. To take advantage of this die and retry system, I also decided to put some random appearance of objects and NPCs. These are never part of the main route but give the player access to side-quests that give him hints about the murderer or information about the world. 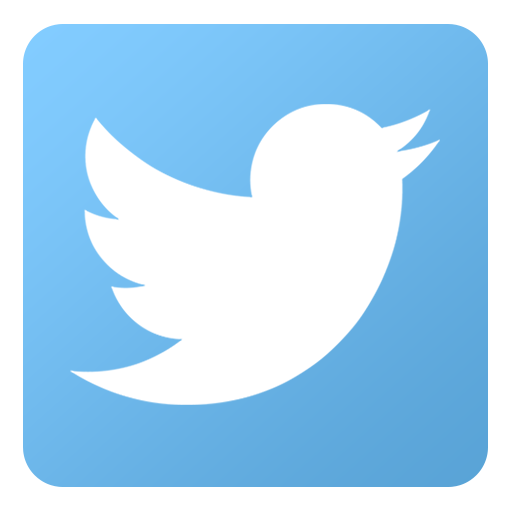 This random generation provides diversity to the die and retry system, all the while avoiding monotony and lassitude. 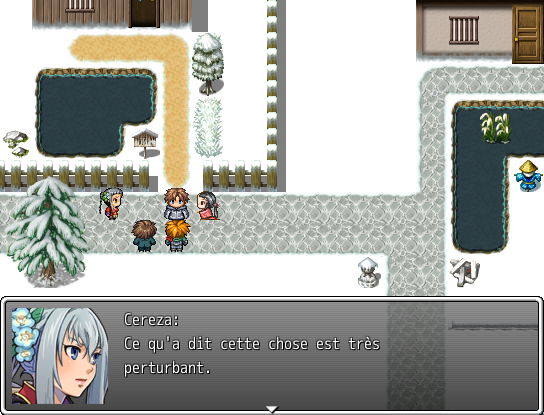 Screenshot of a dialogue scene. Furthermore, I decided to give as little information as possible about the world through dialogue and instead created many interactions with the environment to allow the player to discover more of the world by exploring it. Most of the objects and pieces of information in the game are hidden, forcing the player to look for them and learn more about the game’s setting. 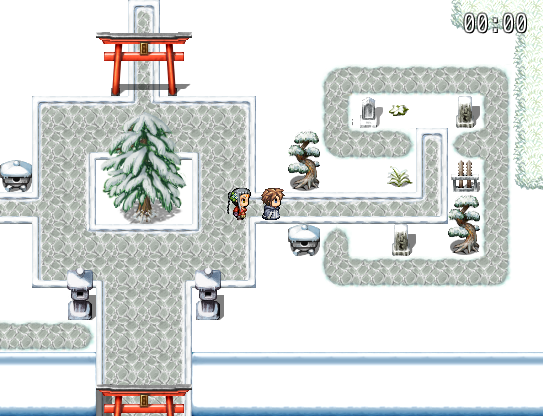 Screenshot of the temple garden. There is a one in two chance of a character appearing here.